Emily has never fit in her overachieving family. Instead of getting straight As, she sits in the back row and hides behind her hair. As a result, her parents have enrolled her at Camp Excel—an academic camp for underachievers—for the summer. Emily doesn’t want to go, and not just because she feels it isn’t necessary. 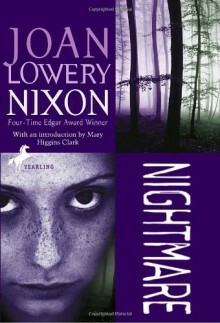 She’s been plagued by a recurring nightmare since she was a child. And there’s something about this camp that feels familiar—has she been there before? Why can’t she remember?With the help of two new friends, Emily discovers that her nightmare is not just in her head. Someone at Camp Excel has a secret—and will do anything, even murder, to keep Emily from uncovering the truth.From the Hardcover edition.